You can send us the wordings in MS Word (.doc) ,text format or PDF Format. 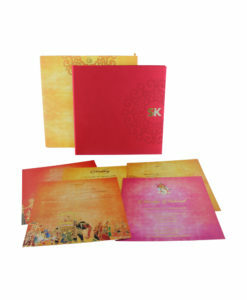 We will design the content according to the layout of the card and send the digital proof to you via email. You can view the proof and suggest us the corrections or alterations (if it is required). 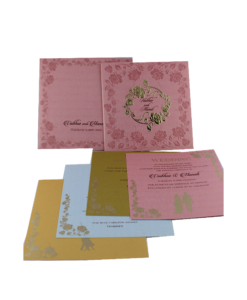 The process will be repeated until you are completely satisfied with the digital proof. 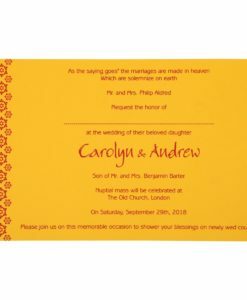 We will start the bulk printing only after you send an approval email of the final digital proof. 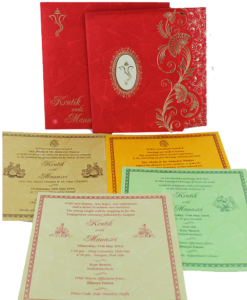 Cards are printed in high quality & be rest assured about the quality of the printing.